How Much is my Tag Heuer Smart Watch? Based on the condition of the device a used Tag Heuer Smart Watch is worth anywhere from $350 - $800 based on the model and condition of the device. 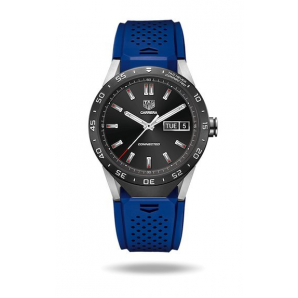 Tag Heuer has a beautiful collection of connected Smart Watches. If you are looking to sell your Tag Heuer Smart Watch we can help you. 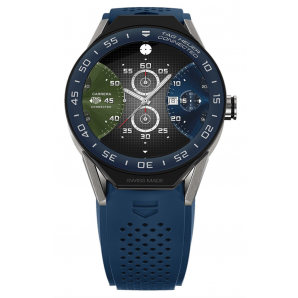 GreenBuyback pays top dollar for Tag Heuer Connected Smart Watches. Choose the model below to get an instant quote. All quotes are good for 30 days. Upon completion of checkout you will be emailed a UPS prepaid label to send in your watch. We look forward to doing business with you.